Our Children’s Dental Program is designed to include parents, caregivers and siblings. By doing so, we can create an educative and trusting relationship between dentist, hygienist, parent and child. 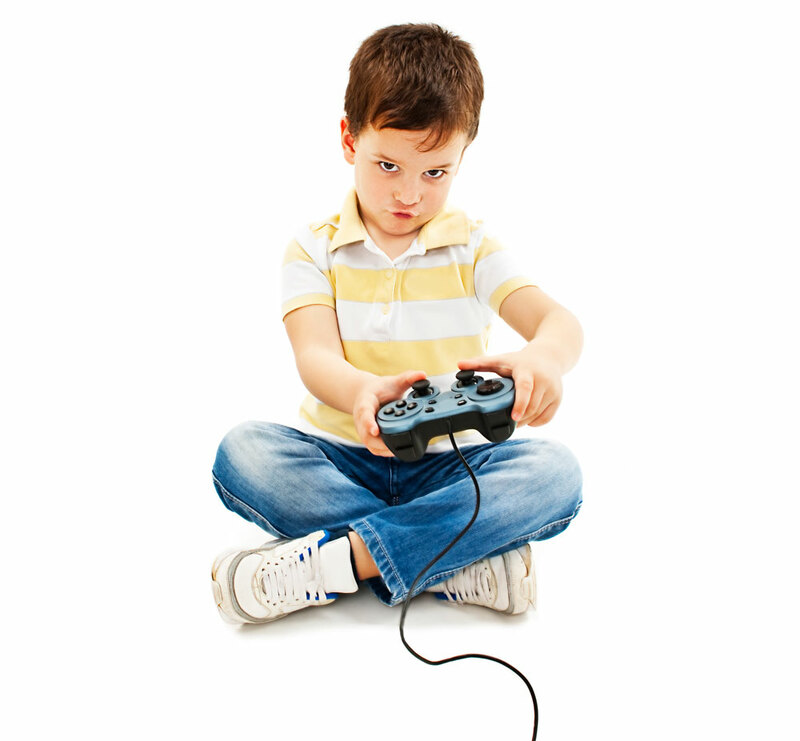 Our office is equipped with everything necessary to make your child’s visit enjoyable and positive, from friendly staff, a large play area including a Nintendo Wii and Cable TV in all of our rooms. To top it off they can also have their pick from our Treasure Chest when finished their appointment. 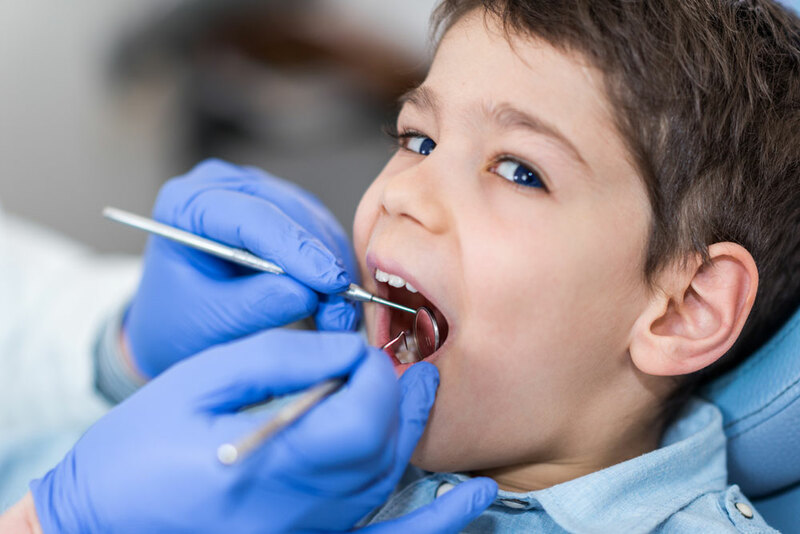 By encouraging proper dental care and techniques in a comfortable and caring environment, our child patients have an enjoyable time at the office and are eager to continue future dental visits. Our team is exceptional at communicating with children of all ages. Most of our team are parents themselves and have many years experience in child hygiene and treatment. Ultimately, Dentistry On The Bay strives to create a general awareness for good oral health. Early prevention and education will only create long term care and maintenance.